We don’t share this information with any third parties outside of the collection of anonymized data. We don’t build customer profiles from this data. 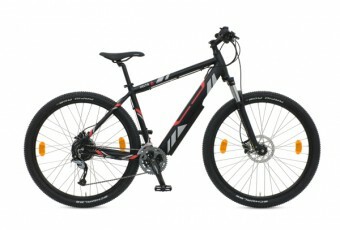 By continuing to use our website, you consent to this. 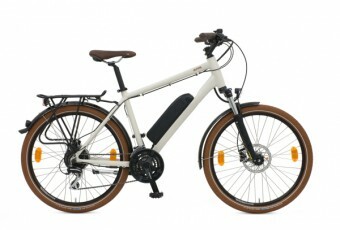 One of the new range of European built electric bikes, the Alpha is the complete e-bike package for .. 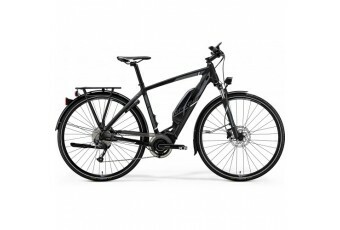 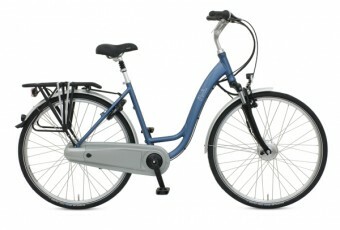 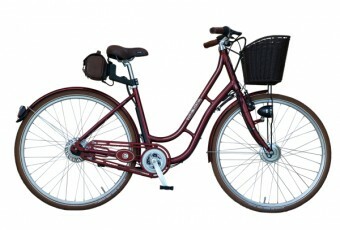 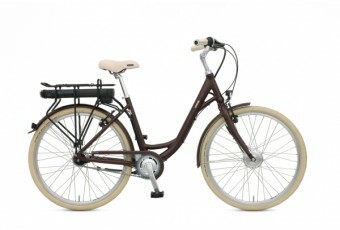 The Delta is one of a range of European built electric bikes, a great looking and highly spec’d.. 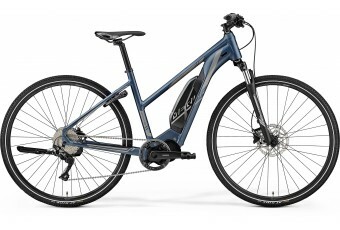 The Omega is a fantastic new step-through electric bike in the Batribike European built electric bik..
One of the new European built electric bikes, the Perdu is a stunning step-through Dutch style elect..
One of the new European built electric bikes, the Quintessential ticks all the boxes for quality, st.. 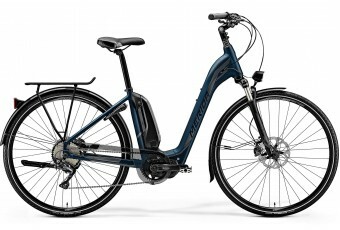 The Sigma must surely be one of the lowest step-through folding electric bikes available on the mark..
Our most potent eMTB hardtail. 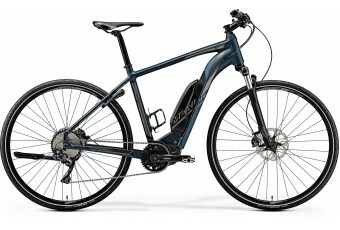 Using the E8000 performance motor with 70nm of power and the long las.. The bike that changed it all! 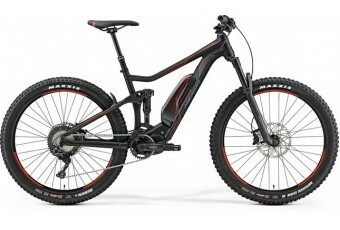 Our eOne-Sixty in various iterations has won many tests and..
All that needs saying is that this bike has won eBike magazines best in test two years running! 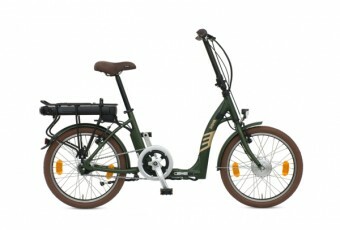 The ..
Our eOne-Sixty in various iterations has won many tests and many fans: "the highest scori.. 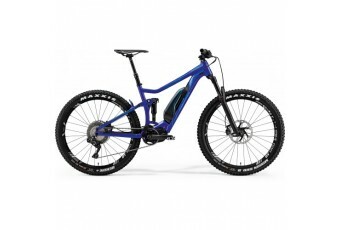 The current entry level into eBike full suspension. Using the Shimano Steps E8000 motor and 500w bat..
Wideopen Magazine said "Merida just keep on surprising us", adding to the reassringly non-eBike feel.. 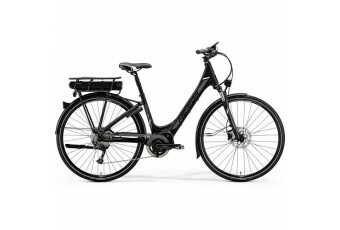 The eSpresso family are extremely versatile coming in men's, women's and low step through city versi..
Our leisure ebike combines the smooth efficent Shimano Steps motor with large capacity 500w battery .. Designed & built by 960 Labs LTD.